The Team is made up of three ladies and one gent, naturally leading to the self appointed nickname of Charlies Angels. Lowri has been paddling for most of her life. Over the years she has claimed many accolades such as European Freestyle Champion and 4-time British Champion. She’s been part of a number of first descents around the World and has paddled in a long list of countries which include Russia, Georgia, Nepal, Norway, New Zealand, Canada, Uganda, Mongolia, Portugal and a lot of time spent in southern Europe. 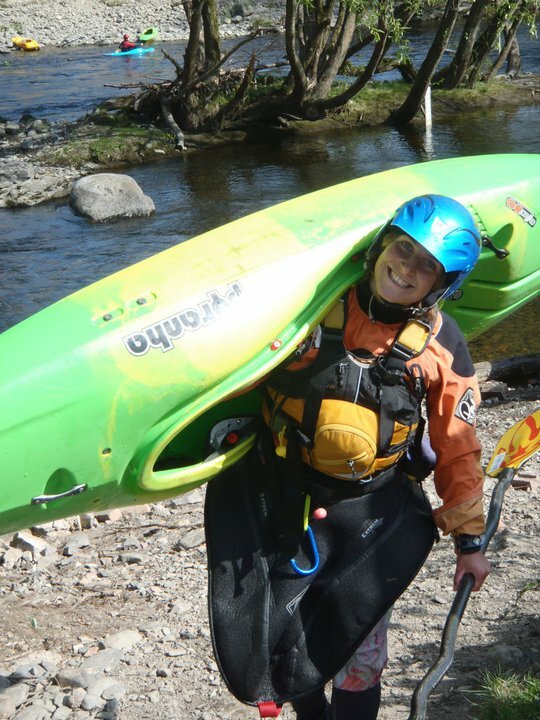 She now runs a coaching company based in North Wales called FlowFree coaching; and when she’s not helping others to progress their paddling she is out pushing her own. Fran has been white water kayaking for 6 years. She lives and works in North Wales as a kayak coach, raft guide and support worker. She has travelled with her kayak as far west as Chile where she has done two seasons of coaching and guiding; and as far east as Nepal. Fran loves to paddle abroad and explore new places and cultures. 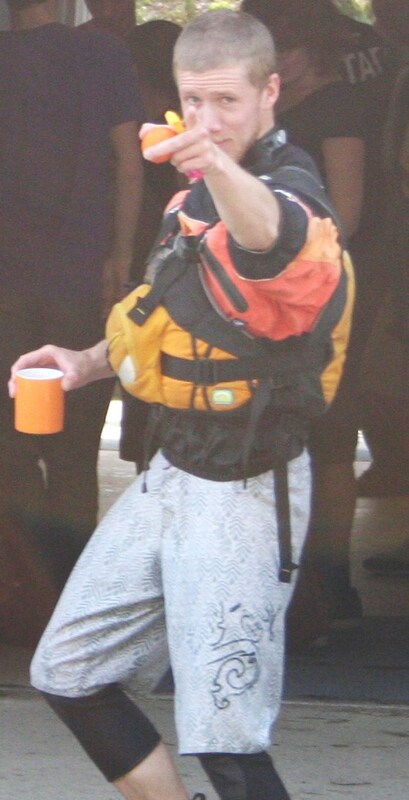 Also part of the British Ladies Raft Racing Team, Fran is happiest when she is on water. Niamh started kayaking on flat water when she was young and was introduced to white water whilst carrying out a voluntary project on the banks of the white Nile. The big volume rapids got her hooked and since then she has kayaked all over UK and much of Europe before returning for a real paddling trip to Uganda. Niamh was a member of a four man team exploring the rivers of Georgia last summer and after getting the bug for adventure, she jumped at the chance for another exploratory trip, this time to Sri Lanka. After a successful trip with a number of first descents she was offered the opportunity to stay and spent 2 further months working with a rafting company; safety kayaking and coaching local kayakers. Dave lives and works in North Wales running River Flair – he coaches kayaking and canoeing and also works as a white water raft guide. He has been to South America twice before, working two seasons coaching and guiding in Chile, and can now speak cave-man spanish. 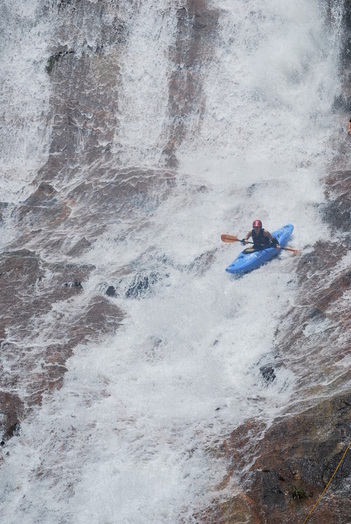 Last September Dave was part of a kayaking expedition to Tajikistan in Central Asia.